Executive Conference Room: standard feature of our suites. If there’s a room which most companies want and need but cannot find room for it in their budget is the conference room. A conference room helps define your company to those you have need to meet with. But can you afford an executive conference room complete with all the needed fixtures? Just a decent conference table with worthwhile seating complicity carries a price that will astound you. And then there’s the chairs, you’ll have a hard time conducting any kind of a business meeting with everyone trying to sit still in poorly made chairs. Electronics are a necessity in executive conference rooms and you will find the conference room provided by Southwest Suites complete with WiFi and hi-speed Internet. These are common items when it comes to conference rooms but they add to the cost of maintaining a room which you only use occasionally. And yet a place to meet with clients, planners, team members and management is a needed resources. That is why Southwest Suites went to great lengths to provide all of their tenants a conference room they can use when needed. Without paying for it each and every month. 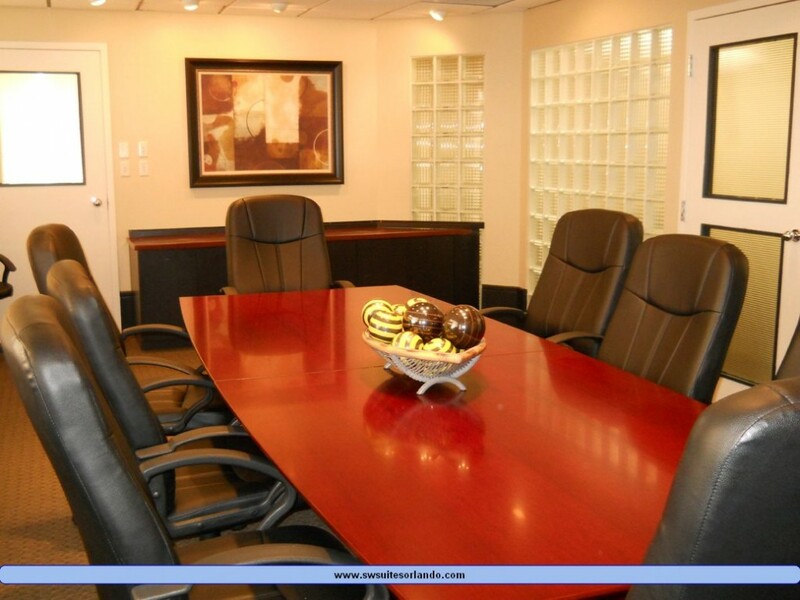 One other aspect of our executive conference room which is sure to please you is the quiet aesthetics of the room. How many times have you been in meetings where you can’t concentrate due to the noise and/or commotion going on outside the conference room itself? When you use the executive conference room provided by Southeast Suites to can be sure you will not hear anything but what is coming from within the conference room itself.